Need a an extra income, but don't have time for a second job? Looking for a career where you work for yourself? 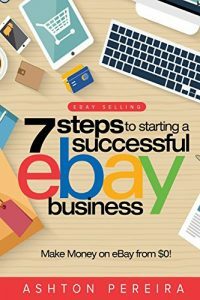 Join the over 1.5 million sellers who now make a part or full time living on eBay. This CD will help you on your way. Learn what buyers are looking for and how sellers can make sure interested buyers find their way to your auction listings. Grabbing someone's attention is only the first step to making the sale. To turn buyers into browsers you must write a good description, have photographs that are eye catching and create a sense of trust and safety for your buyers. 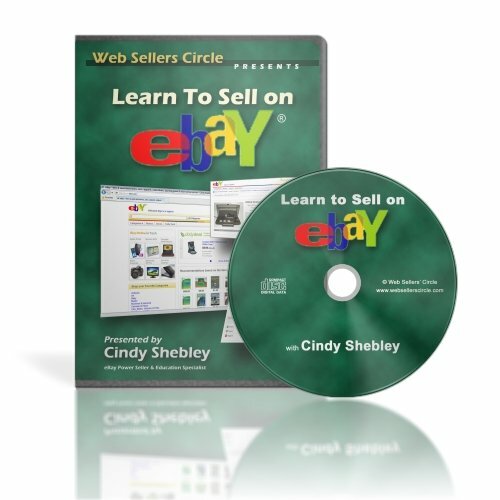 Taught by an eBay Certified Business Consultant, Cindy Shebley. 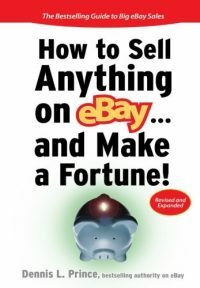 Cindy explains how to start selling on eBay in plain English no internet babble. You'll learn exactly what you need to know to get started without wading through hours and hours of help menus and complicated manuals. Put this CD into your computer and let Cindy walk you through eBay step-by-step. 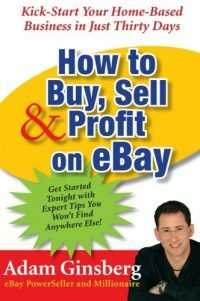 Be the first to review “Learn How To Sell On eBay Including How To Make Money Selling On eBay” Click here to cancel reply.